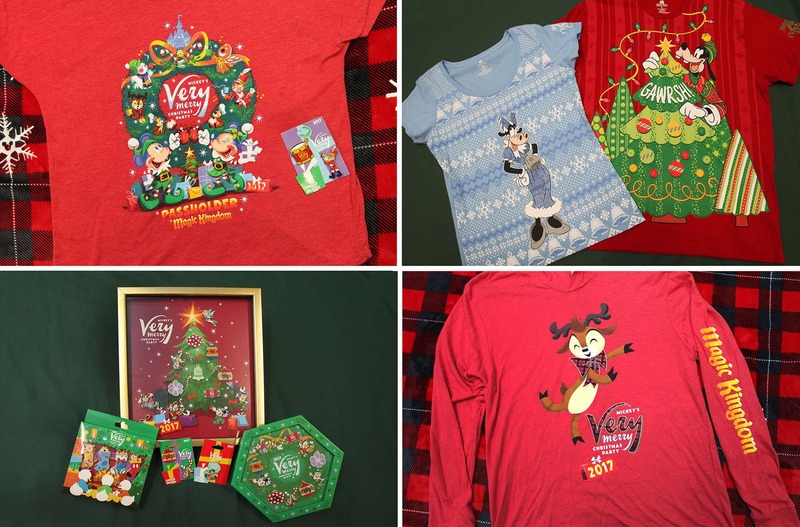 As Mickey’s Very Merry Christmas Party returns to Magic Kingdom Park on select nights from Nov. 9 – Dec. 22, so does exclusive merchandise that captures the joyful atmosphere felt during this holiday event. Drawing inspiration from the whimsical spirit of the party, this year’s collection features festive elements guests may see during the event. Apparel and products range from T-shirts for adults and kids to a holiday ornament. “We enjoy creating items that remind guests of their holiday event experiences because we know they love mementos that celebrate this special time of year,” says Cathy Dawson, merchandise product developer for special events at Disney Parks. 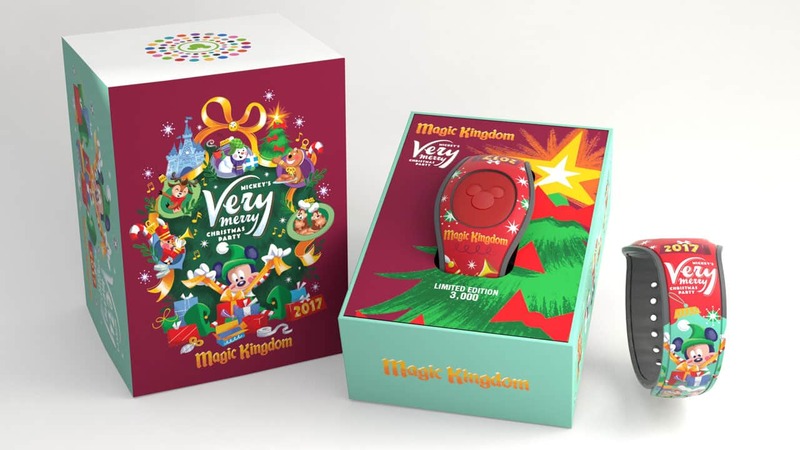 Designed in a style reminiscent of holiday cards and graphics from the 1960s, the event artwork mixes images of wrapped gifts and Disney characters to evoke warm, nostalgic feelings of holidays past. 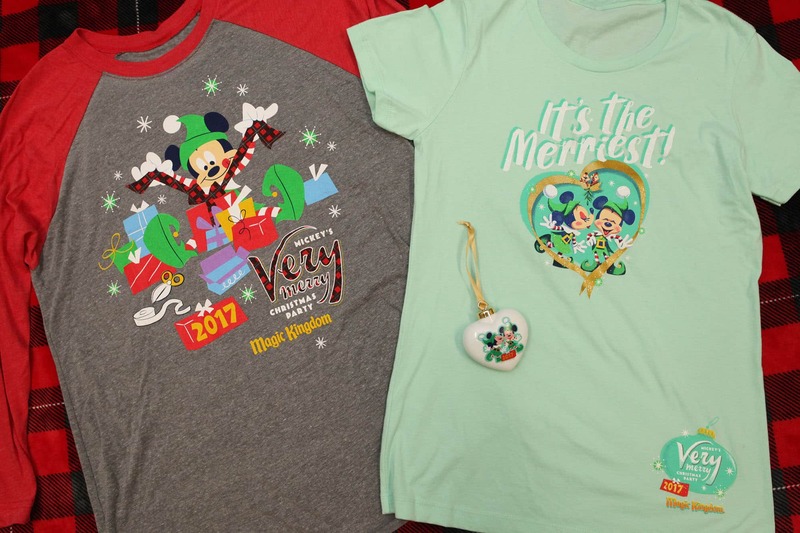 “Shades of reds and greens serve as a nice canvas for fun images of Mickey and Minnie Mouse decked out in their holiday best,” says Dawson. There are subtle nods to holidays of yore. A great example is the hooded sweatshirt with a dancing reindeer, a playful character seen in “Mickey’s Once Upon a Christmastime Parade” that guests’ have adored for years. New this year, Goofy and Clarabelle Cow take center stage on holiday sweater-style shirts and a decorative mug inspired by “Mickey’s Most Merriest Celebration,” a live show in which Mickey and his pals hold an unforgettable holiday gathering celebrating friendship and music. Disney pin collectors can decorate their pin lanyards for the holidays with limited edition pins and pin sets; while exclusive apparel and a limited release pin set give Annual Passholders more ways to celebrate the season during the party. Rounding out the event exclusive assortment, guests will find a MagicBand (shown at top) presented in a scented decorative box. It contains the MagicBand 2 design introduced earlier this year, which is even more versatile and customizable than the original. 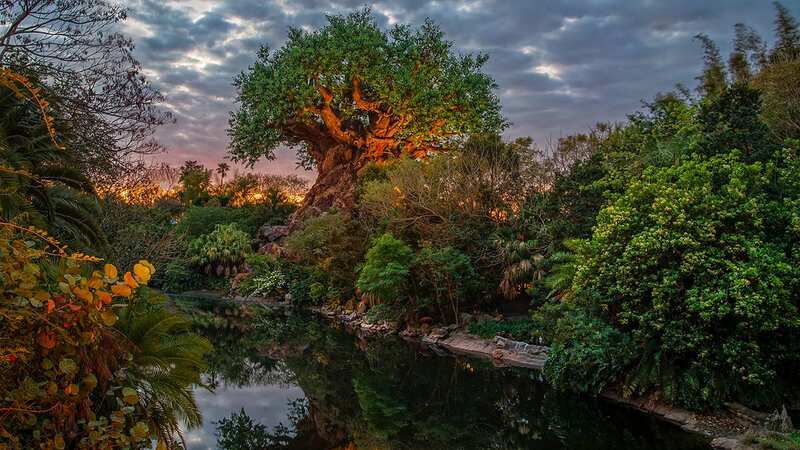 Guests can use this MagicBand to unlock the magic of a Disney vacation, from going directly to their resort room after their arrival to effortless theme-park entry, FastPass+ redemption, Disney PhotoPass association and more. Find these products and more in Magic Kingdom Park during the party at the shops listed below. Please note all items will be available while supplies last. For more information and to purchase tickets to Mickey’s Very Merry Christmas Party, visit Disneyworld.com/ChristmasParty. 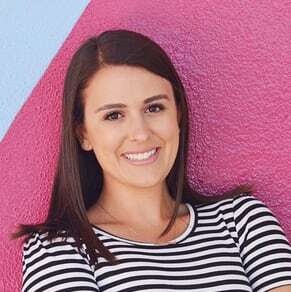 @Liz – I’m not aware of any additional items being offered on Shop Disney Parks app. Is there a way to get any of the shirts before we go to the party? I was hoping to buy them ahead of time so we could wear them to the event. I noticed that passholder shirts were already on the app although they are all sold out. @Allison – The apparel products will be offered during the party. I’m not aware of plans to offer the items prior to the start of the event. Hi Steven – any update on the Disney Christmas Dooney and the Disney Dog Dooney print?? Any insight is greatly appreciated 🙂 Thank you! @Catherine – I would keep watching DisneyParksBlog.com. Once details are finalized, information would be shared there first. Steven, is there a way to receive notification emails for merchandise releases, like the Christmas Dooney and Bourke?? Thanks! Is there a way you can guarantee there will be enough shirts for those who want one during their visit? Just need to express how thrilled I am, I just received my Dooney & Bourke Mickey Minnie Woodland crossbody/tote and I cannot wait to wear the new purse today! It’s sold out online and I just need somewhere to beam about it! Adore these bags, have so many, but always room for another!